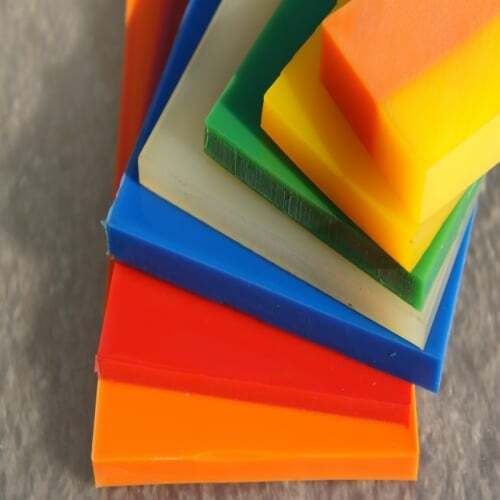 Our Polyurethane Scraper Blades are produced using an extremely hard wearing abrasive resistant material that will outlast most rubber blades. 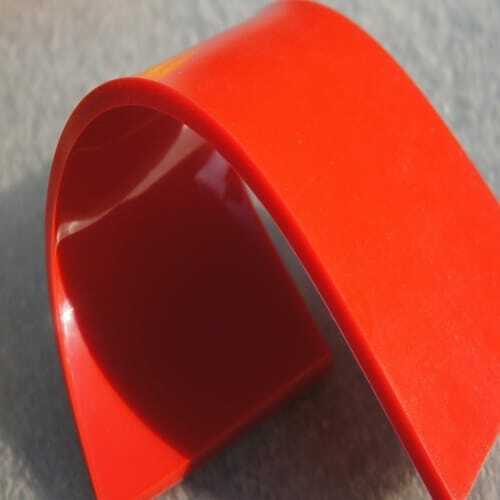 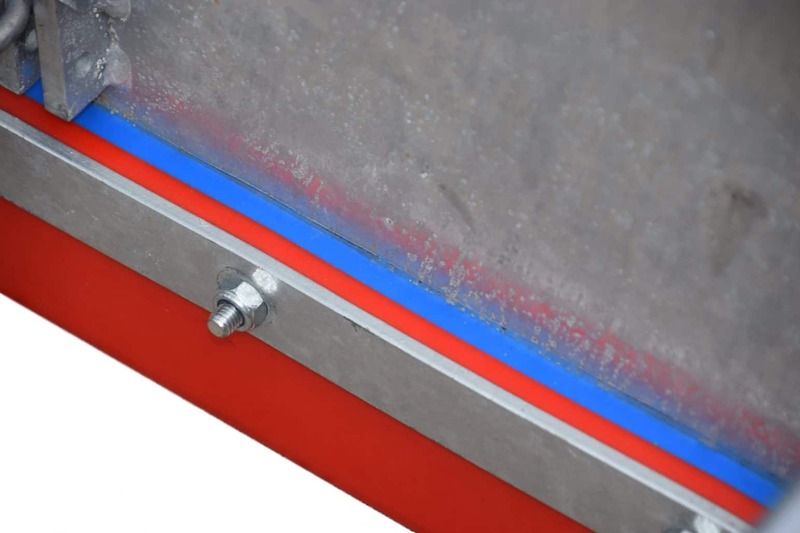 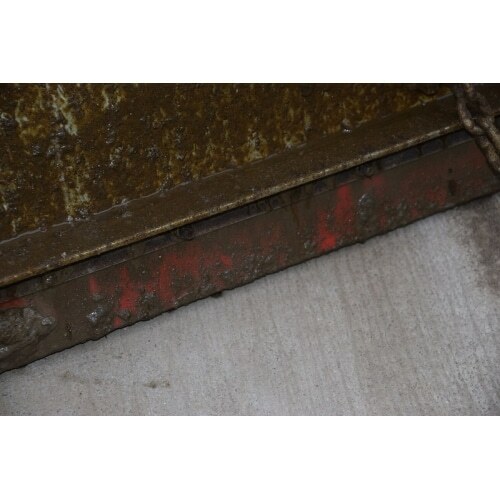 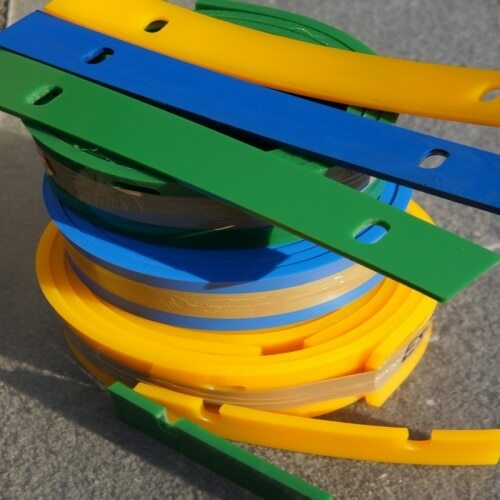 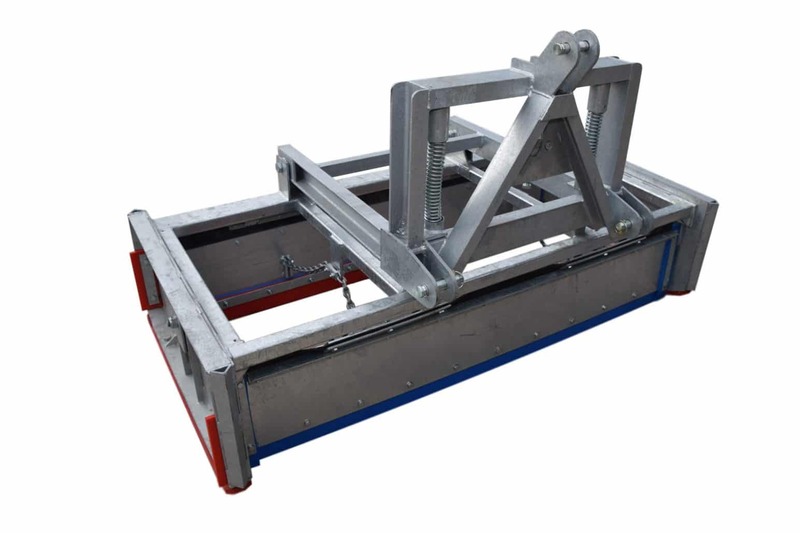 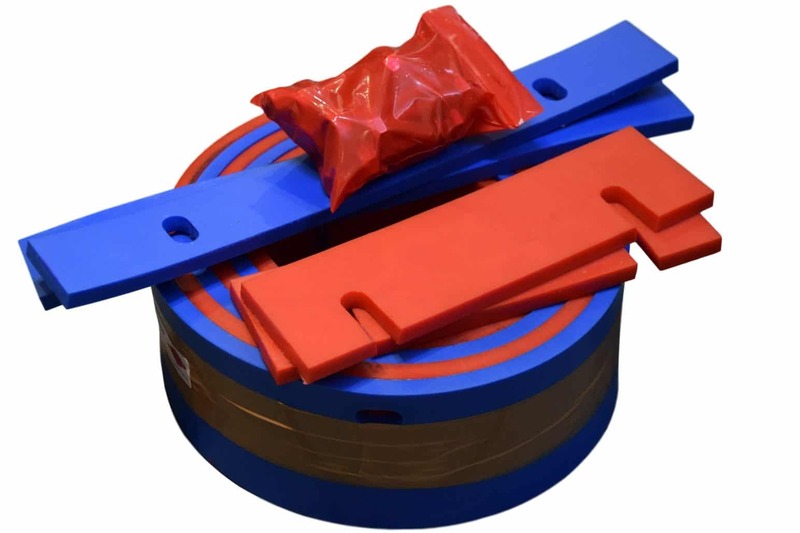 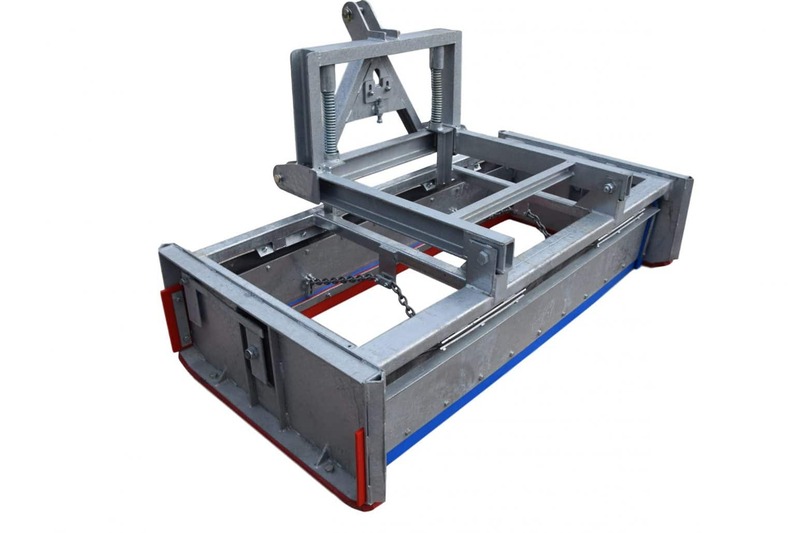 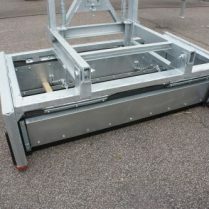 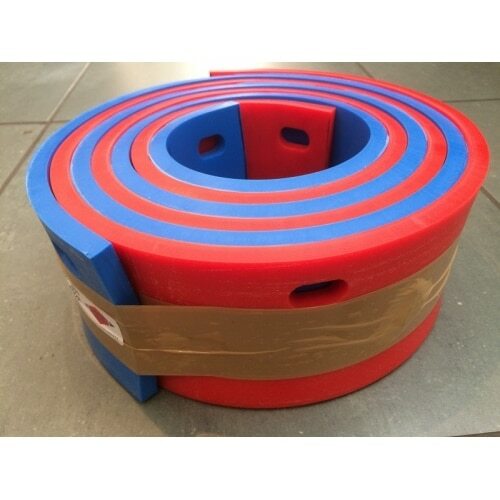 We can offer Polyurethane Scraper Blades in a range of different hardnesses, and colours, suitable for use as replacement Yard Scraper or Muck Scraper Blades, complete with elongated bolt holes to suit all well know branded Yard Scrapers. 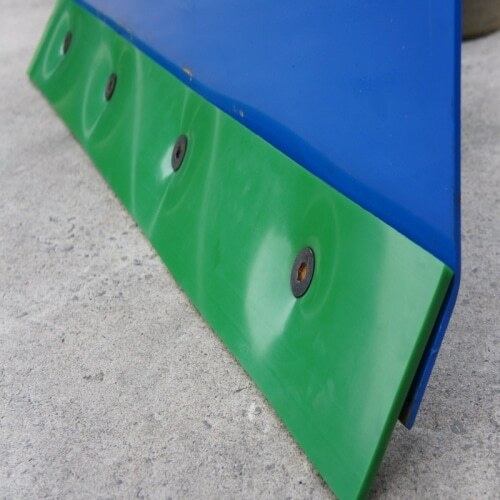 Polyurethane yard scraper blades can last approximately up to three times longer than standard rubber yard scraper blades.